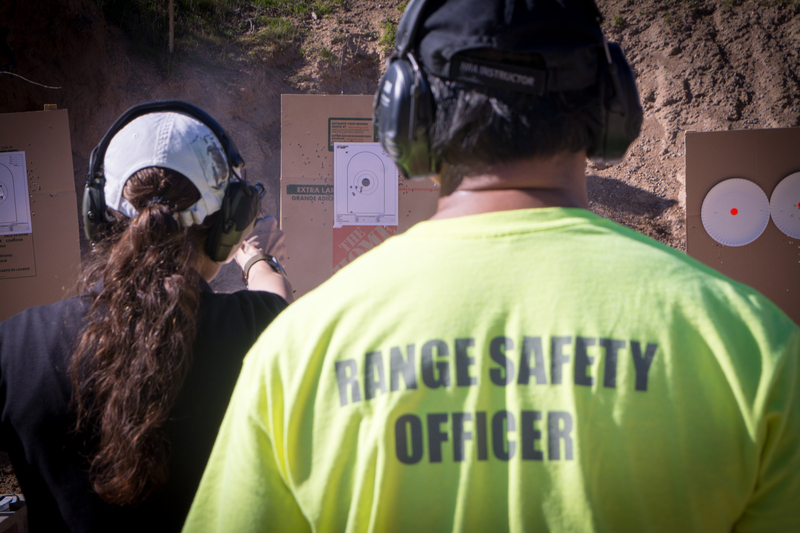 Our mission is to be the leader in firearms training as prescribed by the National Rifle Association. Our team will provide superior firearms training without the stress, intimidation, or anxiety common with people who have never touched a firearm before, and then continue to provide additional training to hone their shooting skills. We intend to accomplish this by providing a comfortable learning environment, small or private group settings, and certified & caring instructors.